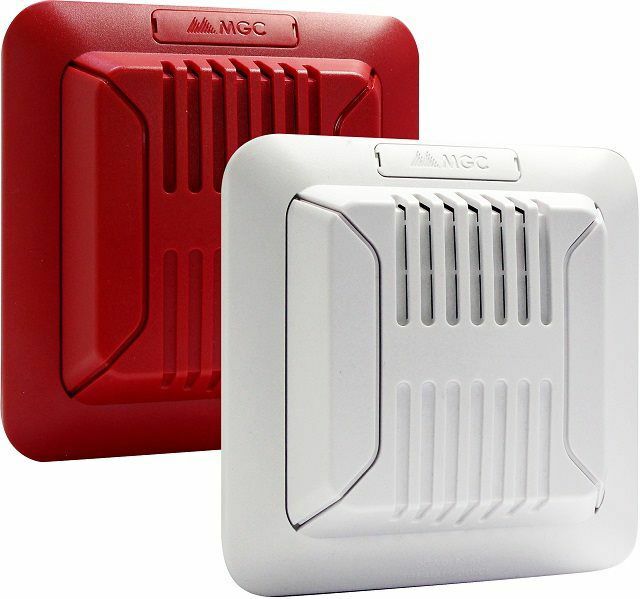 Having a wide operating voltage of 9-33VDC, the MIR-65 Series detectors can be integrated into most Fire/Security systems. 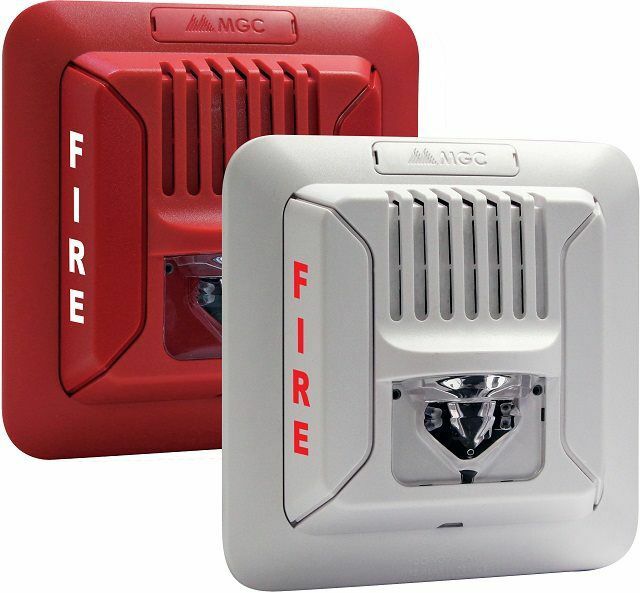 The MIR-65 Series wide voltage range family consists of photoelectric smoke, ionization smoke, and heat detectors. 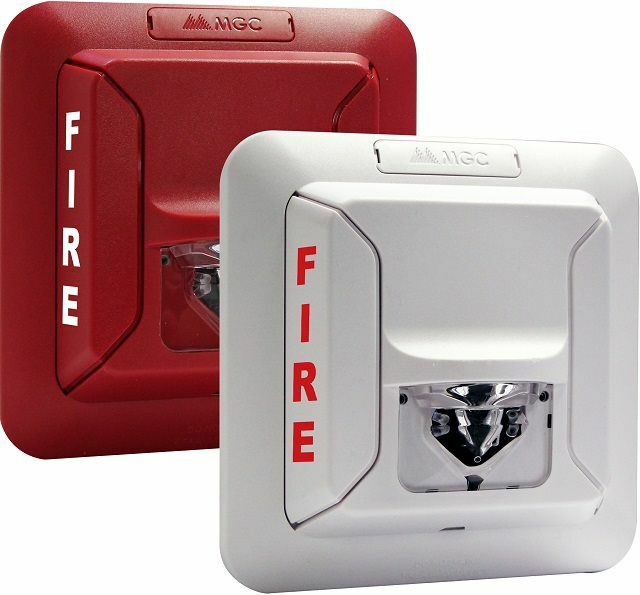 Utilizing advanced LED technology, the FHS-400 LED horn/strobes provide a lower current draw which allows for more devices on a NAC circuit while reducing the number of external power supplies required. 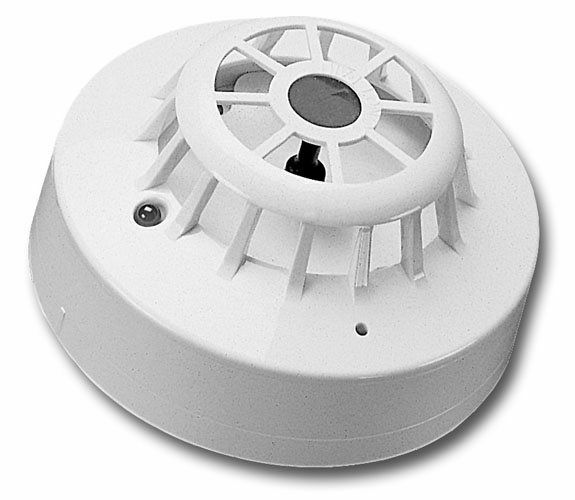 The FHS-400 horn/strobes offer a wide range of audible/visual settings in a single compact device. The audible settings include Temporal, Continuous, March Time and 20 BPM tones that can each be set for Low or High volume settings. The candela settings can be field-configured for 15, 15/75, 30, 75, 110, 185 cd. The candela setting is displayed through the front window for easy identification. 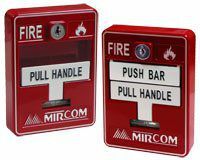 The FHS-400 horn/strobes can be synchronized using a control panel with the Mircom sync protocol or the SDM-240 synchronization module. 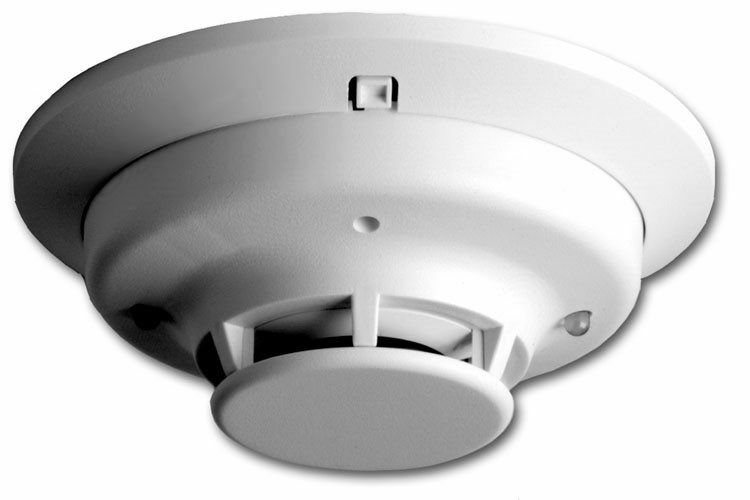 The FH-400 Series Horns provide a wide range of audible settings in a single compact device. The audible settings include Temporal, Continuous, March Time and 20 BPM tones that can each be set for Low or High volume settings. 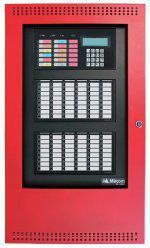 Utilizing advanced LED technology, the FS-400 strobes provide a lower current draw which allows for more devices on a NAC circuit while reducing the number of external power supplies required. 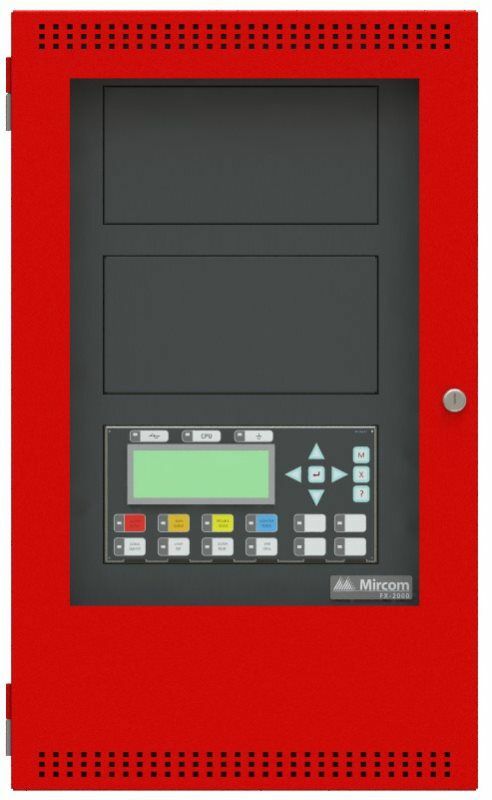 The FS-400 strobes can be field-configured for 15, 15/75, 30, 75, 110, 185 cd and the candela setting is displayed through the front window for easy identification. 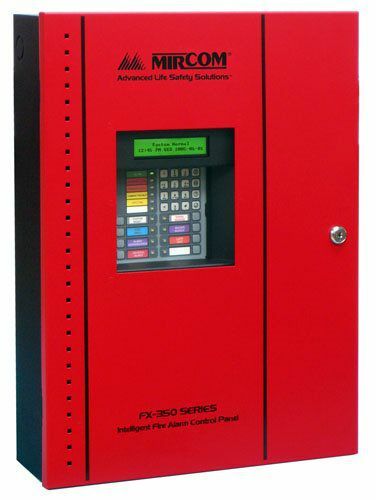 The FS-400 strobes can be synchronized using a control panel with the Mircom sync protocol or the SDM-240 synchronization module.